Staff | Gibson & Associates, P.C. Brian brings over 27 years of experience in the insurance and legal industries, including 25 years as a claims representative and underwriter for State Farm. He earned his bachelor’s degree in business from Florida Southern College, and brings an exceptional commitment to assisting our clients in all phases of their cases. Chris earned his master’s degree from Jacksonville University and his bachelor’s degree from the University of Georgia. 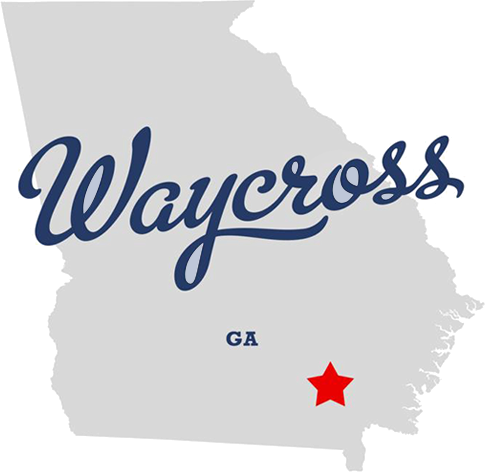 Born and raised in Ware County, he understands the importance of producing positive outcomes for clients who trust our firm with their most important legal matters. Dora has been a valuable member of the Gibson & Associates team for the past 26 years. Prior to joining the firm, she spent 19 years at AP Hurst Insurance. Dora has lived in the Ware County community for more than 50 years, and is an active member of the Jamestown Baptist Church. A lifelong resident of Ware County, Heather assists in the preparation of cases for settlement negotiation and jury trials. This includes requesting and reviewing medical records, producing discovery, and working closely with clients on their goals. Heather also heads up the firm’s new client intake.